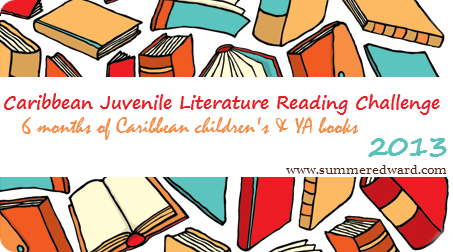 Here is the rating system I'm using to rate the books I read during Caribbean Juvenile Literature Reading Challenge 2013. I'm using cupcakes instead of the standard star system. Why cupcakes? Well, because cupcakes are yummier, although to be fair, I haven't yet tasted a star so they might be quite palatable for all I know. Adored it - It was a fantastic book. Perfection or pretty darn close. I would highly recommended this. Loved it - It was a great book. It had a few flaws, but that didn't stop me from enjoying it. Liked it - It was okay, I’m not going to rave about it. There were things about the book I had issues with. Did not like it - Found it difficult to complete. 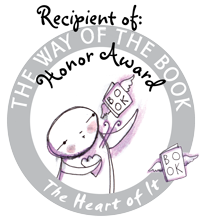 Books considered ‘not for me’ will probably fall in this category. Hated it - This was a terrible book and I struggle to find one redeeming feature to speak about it. I cannot believe trees were cut down for this. 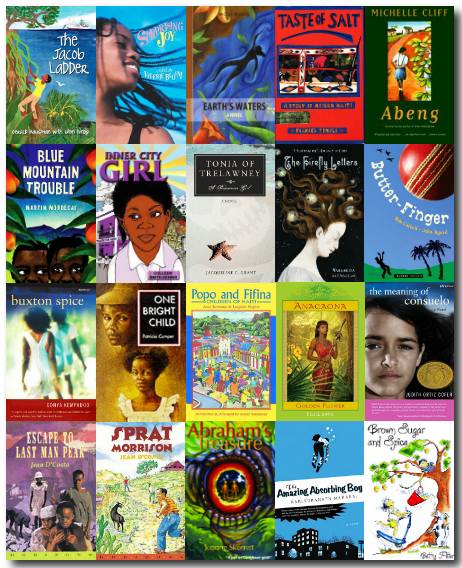 Welcome to the 2013 Caribbean Juvenile Literature Reading Challenge Tracker page! Here, I'm keeping track of my progress as I attempt to read 20 Caribbean children's and YA novels in 6 months. 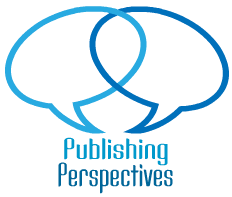 Want to see what I and others have been saying about the books? 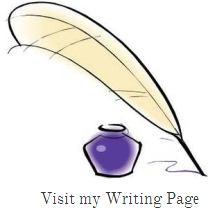 Clicking on the links below will take you to profiles of the books as well as to related blog posts. (very succinct) Challenge guidelines. I hope you will join me! carries most of the Challenge books through Amazon.com.